Looking for an escape? The latest mobile VR technology will completely turn your world upside down! Our all new UDI Foldable VR Headset will allow you to fully immerse yourself into your digital vices. 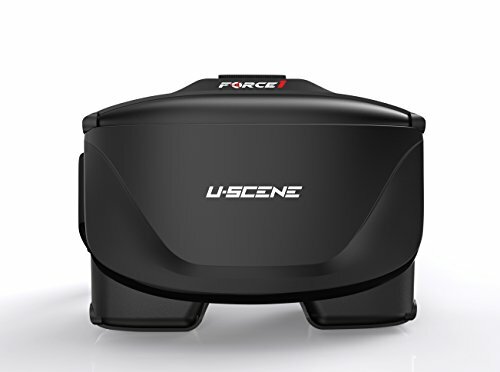 Hours of Fun - With the UDI Foldable VR Headset, you can play video games, enjoy apps, watch 3D movies or experience your drone's first person view in your own private cinema. The UDIRC Headset drops you right into the action. Comfortable and Lightweight - The frame of these virtual reality glasses is light and thin and cushioned with extra soft, thick foam for comfort. Portable - Its new, foldable design makes it easy to take with you on the go. It's perfect for travel and provides more than enough entertainment for antsy passengers on long trips.